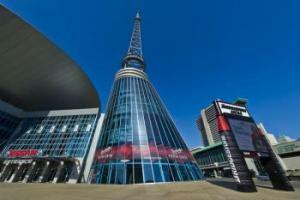 NLC: Just around the corner: 2015 Congress of Cities in Music City! 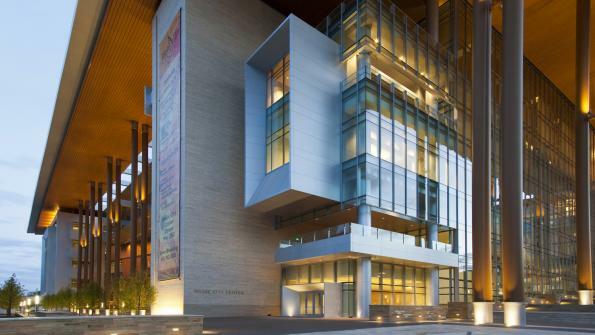 Just around the corner: 2015 Congress of Cities in Music City! More than 3,000 local elected officials and staff will head to Nashville, Tenn., from Nov. 4-7 for the National League of Cities’ Congress of Cities and Exposition. More than 3,000 local elected officials and staff will head to Nashville, Tenn., from Nov. 4-7 for the National League of Cities’ (NLC) Congress of Cities and Exposition. The meeting offers educational and networking opportunities to increase the effectiveness of local leaders. The 2015 Congress workshops address economic development, infrastructure, and other pressing city issues. New workshop topics for 2015 including trends in mobility, the sharing economy and new energy solutions. Workshops will be held at the Music City Convention Center Thursday afternoon through Saturday morning of the conference. Attendees will have numerous opportunities to view the latest technology for cities from more than 275 exhibitors at the 2015 Congress. The exhibit area covers over 27,500 square feet. The photo below on the left shows the Nashville Visitor Center. Vernice “FlyGirl” Armour kicks off the conference at the Thursday afternoon opening general session. Armour went from beat cop to combat pilot in three years. Within months of earning her wings, she found herself serving as a combat pilot in Iraq. She is the creator of the 7-step process called the Zero to Breakthrough Success Plan. Benjamin Barber will address delegates at the closing lunch session on Saturday, November 7. He is a senior research scholar at The Graduate Center, CUNY. He was a founder of the Global Parliament of Mayors Project and the Interdependence Movement. He is the author of eighteen books including the classic “Strong Democracy.” His latest work is “If Mayors Ruled the World: Dysfunctional Nations, Rising Cities.” Barber’s current project aims to establish a Global Parliament of Mayors. Host city Nashville will offer off-site workshops on Wednesday, November 4th and Thursday, November 5th to showcase collaborative solutions to issues facing local government. Go here for details on the 2015 NLC Congress. Photos: Courtesy of Nashville Convention & Visitors Corp.